Welcome home to this beautiful ground floor, south facing apartment. 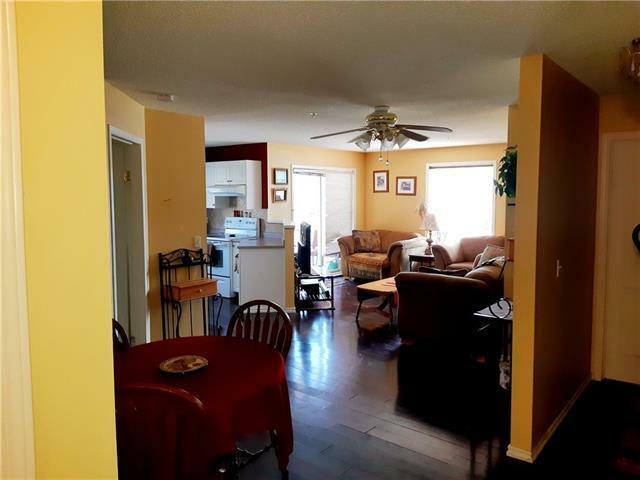 This is a great quiet, corner unit away from all the busy streets. 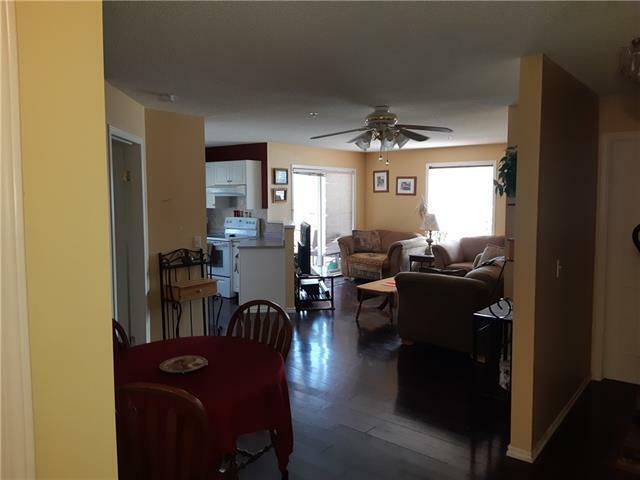 This unit features a nice open layout with dark laminate flooring throughout the open concept living area with nice size kitchen. 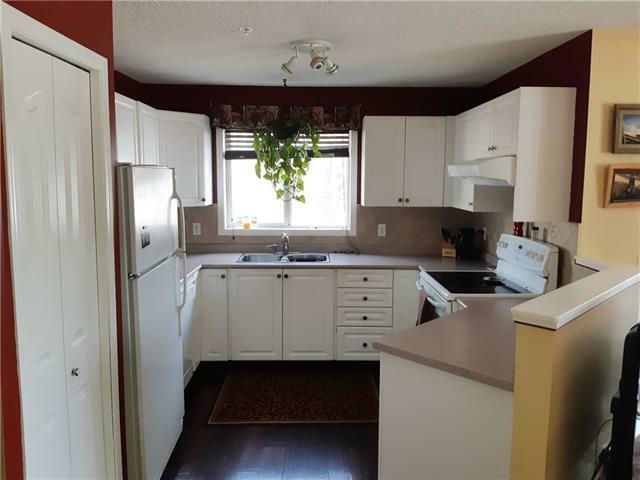 It has a large master bedroom with a 4 piece en-suite along with a great size 2nd bedroom and another 4 piece bath. There is plenty of in-unit storage as well as in-suite laundry. 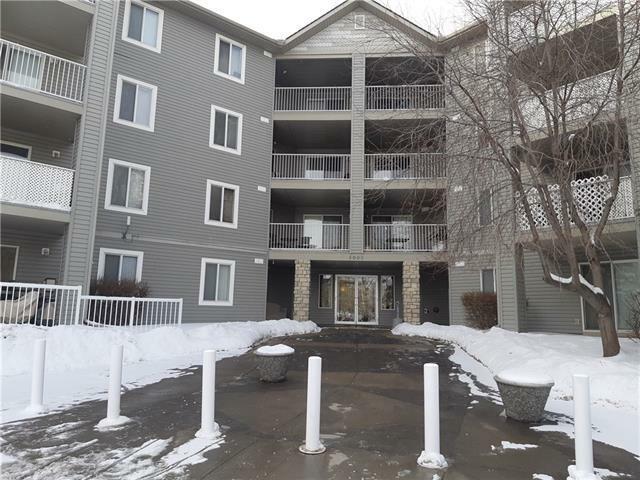 All of this is topped off by the sliding doors to your south facing patio, and your own parking stall right out front. This complex is a short walk to shopping, grocery stores, restaurants and public transit.